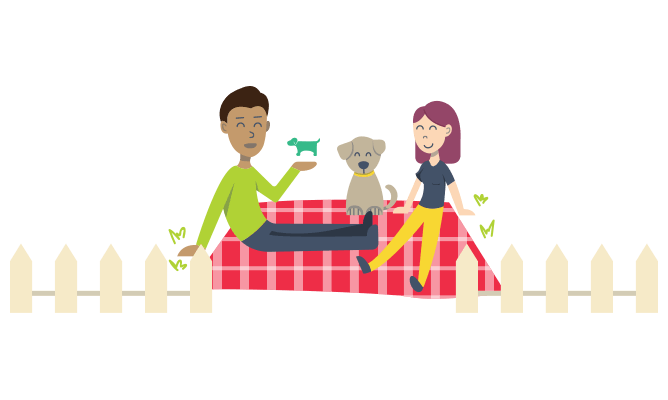 Find a trusted local dog lover to take care of your dog when you can't. 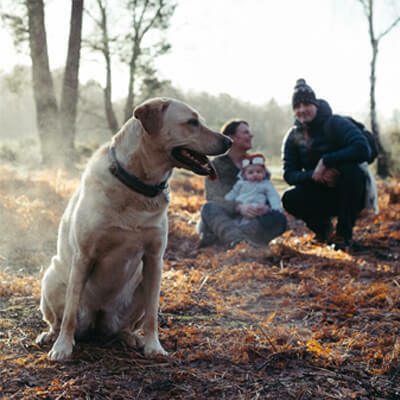 They'll treat your dog like family. Give the gift of a dog’s love. Our gift vouchers can be used to redeem a year’s membership. The ideal treat for a dog owner or fellow dog lover. Fill the dog void in your life by spending time with one and helping out Owners at the same time. It's a win-win! Start searching for friendly local dogs or borrowers. To start messaging safely, all Premium members go through a simple address check. Get to know each other face to face and build trust. Have fun making new friends. Dogs really benefit from more exercise and social interaction. 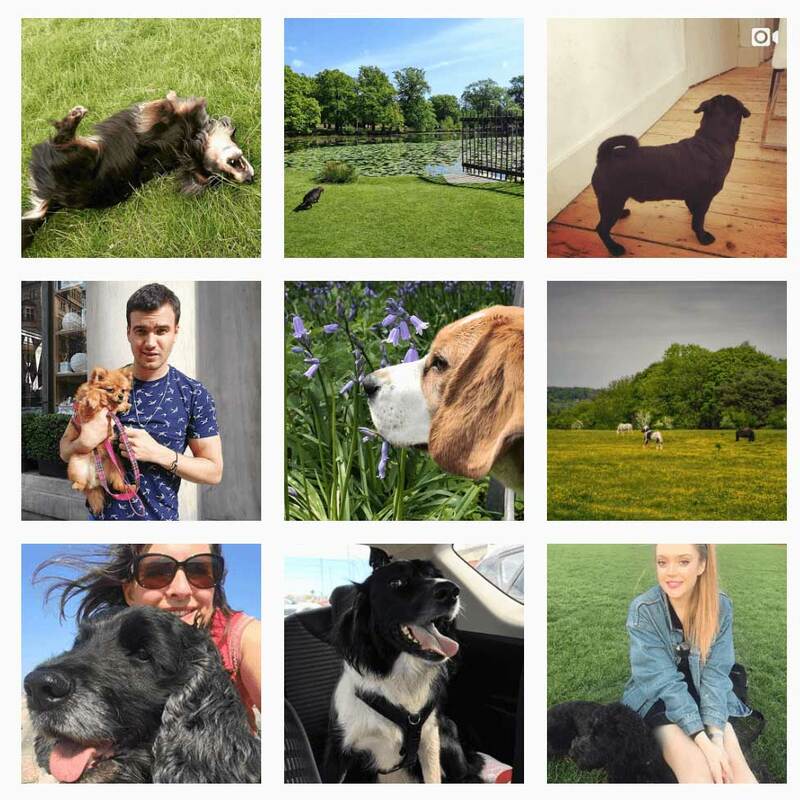 "You pay your subscription to BorrowMyDoggy, but the money that you’d actually spend, you would save if you had to pay for a dog walker. " 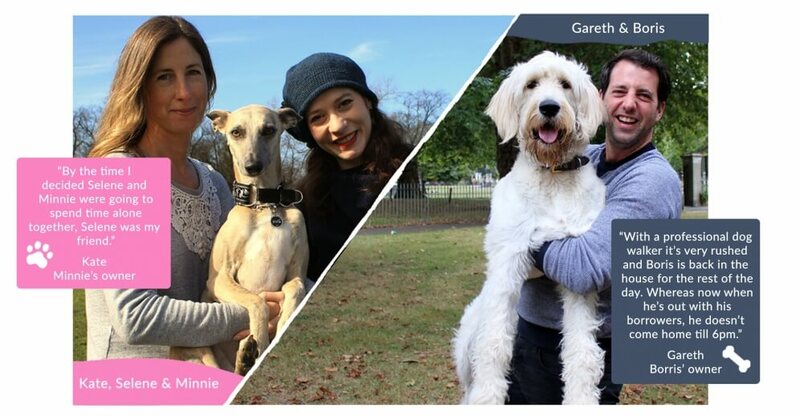 "You can use a dog walker or doggy day care, but actually this is so much nicer because it’s just like Bertie has got another family." 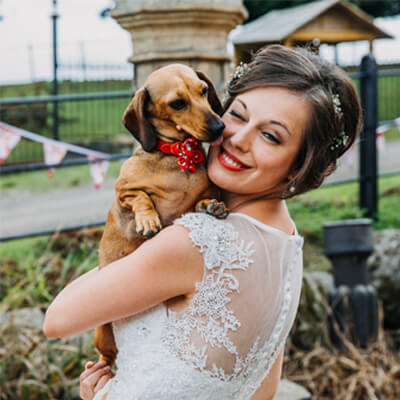 "When we first got Roxy we used a dog-sitter, but something was missing and it was expensive. 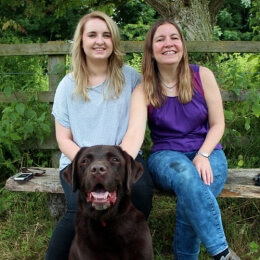 Then I heard of BorrowMyDoggy and we tried it out - it’s incredible." 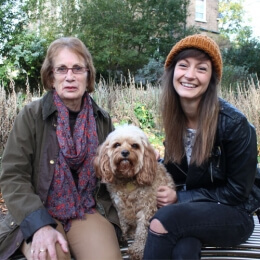 BorrowMyDoggy connects dog owners with trusted local people who would love to look after their dog. 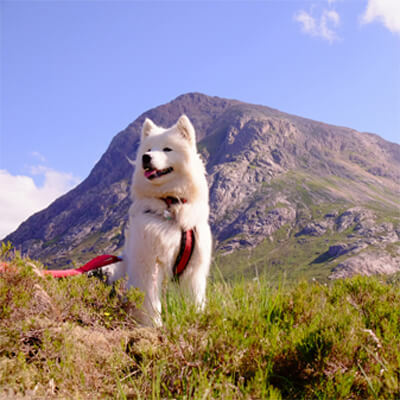 We make it easy to arrange walks, playtime, overnight stays or holidays. 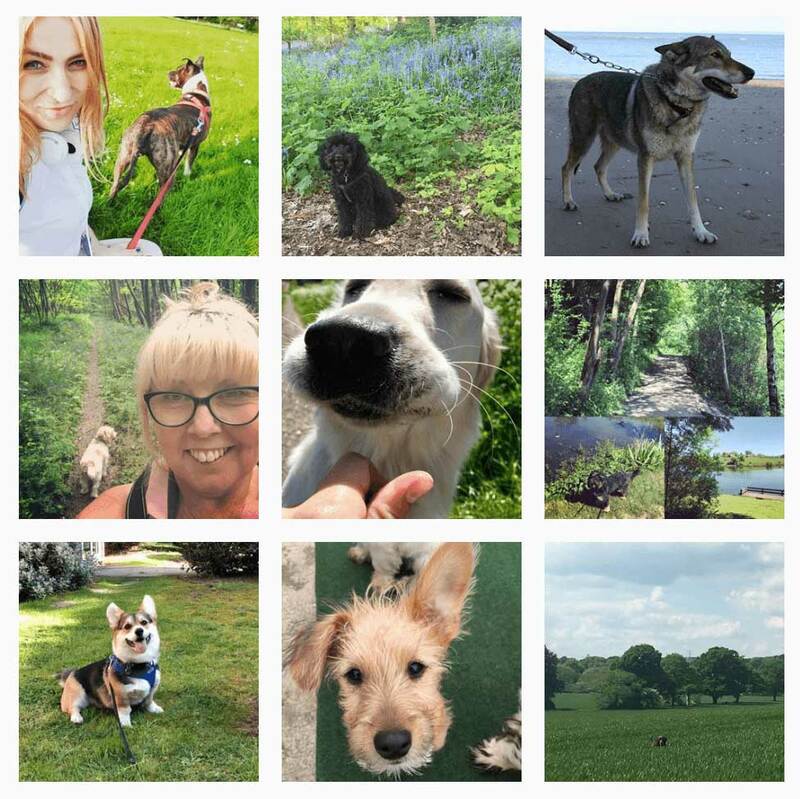 Our aim is to help dog owners when they need it, give dogs more exercise and playtime and to allow people without a dog to spend quality time with one. 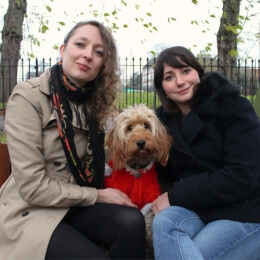 We call it a win-win (or a woof-­woof) situation for everyone involved.